Logos are for livestock. 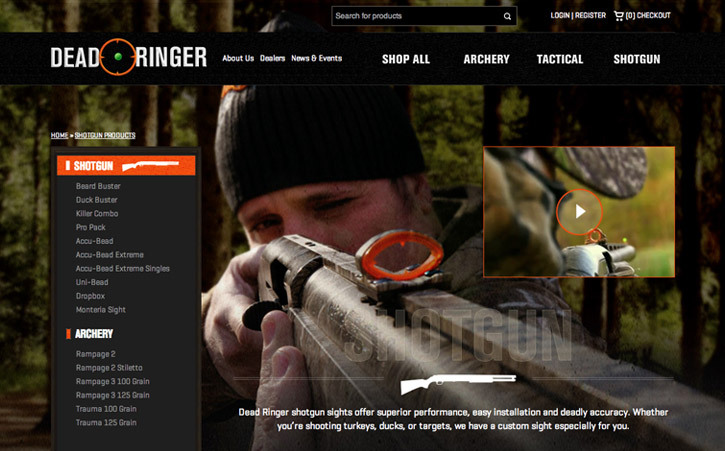 Branding requires more. Sure we can design (or redesign) your logo—but if that’s all you’re looking for, you’re missing an opportunity to really get strategic. 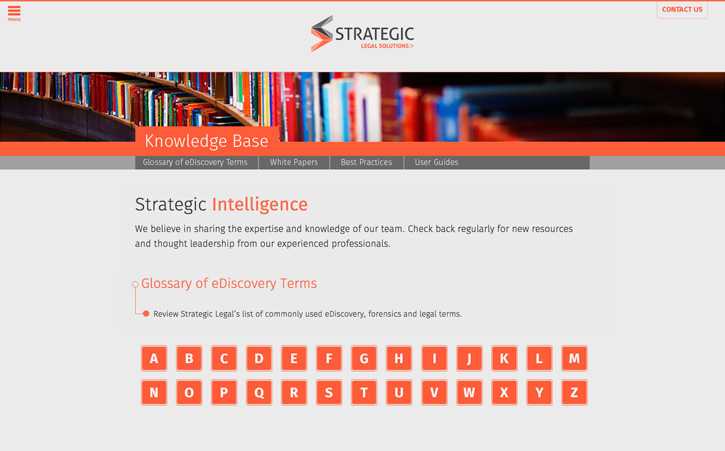 What’s the difference between our approach and that of a traditional agency? 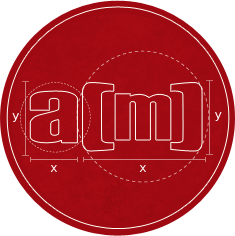 We get it done with depth, and in double time—and with an emphasis on what works in the digital realm. And at the end of the day, you won’t feel like you got poked with a flaming stick. 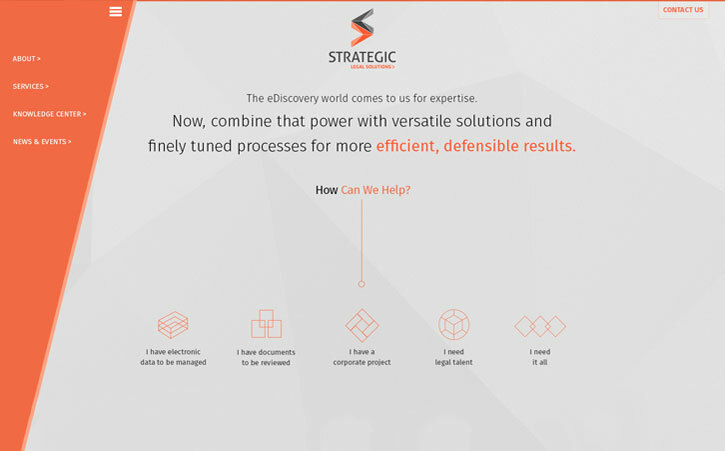 New York City eDiscovery, Managed Review, and Legal Staffing company Strategic Legal Solutions needed a brand makeover. Its logo was dated, lacked differentiation, and didn’t convey the full spectrum of the company’s services. The new logo ushered in SLS’s brand evolution from staffing company to advanced technology company. 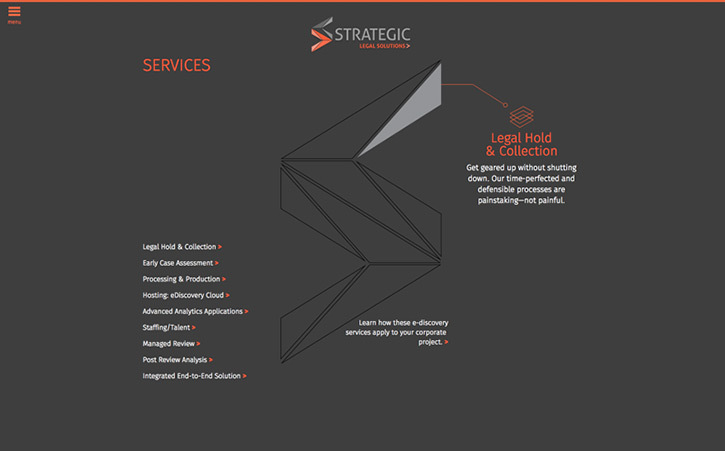 With its segmented pieces, the “S” represents SLS’s core services—and the ability to access them in an integrated solution or as à la carte services. What do I like best about working with a(m)? 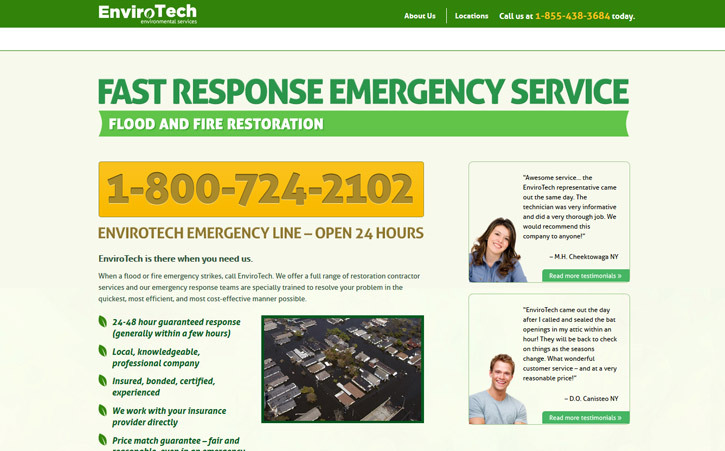 Their responsiveness, creativity, professionalism, attention to detail, and proactive communication. 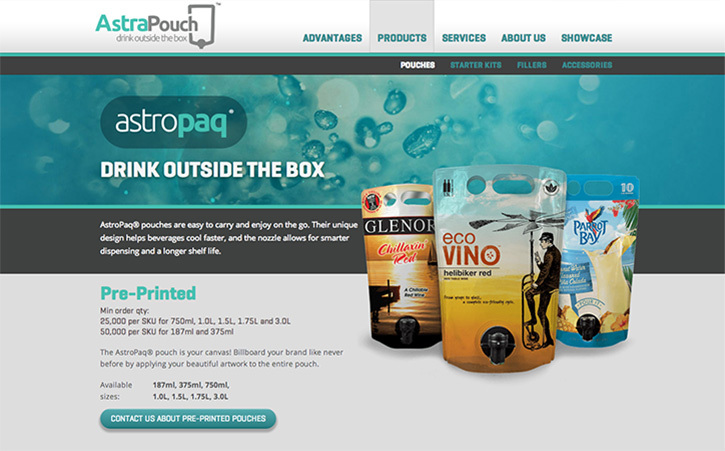 We first partnered with AstraPouch for the introduction of their cutting-edge wine and spirit packaging. 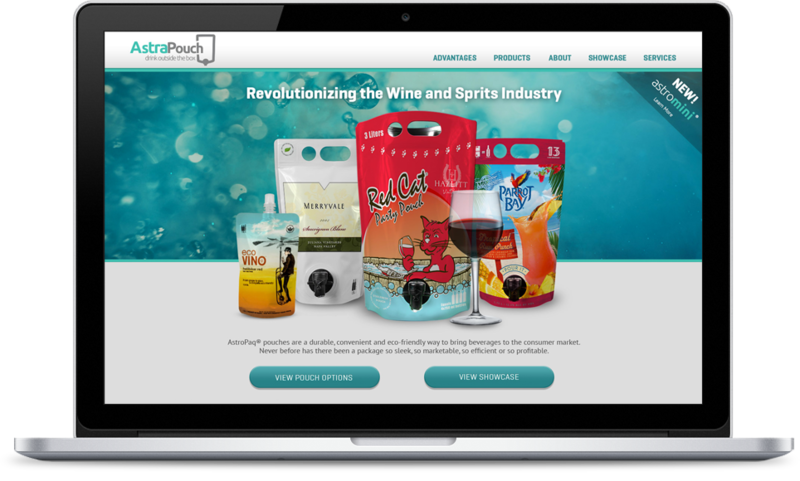 In the years since, their product line has grown, necessitating the development of sub-brands and more complicated marketing strategies along the way. 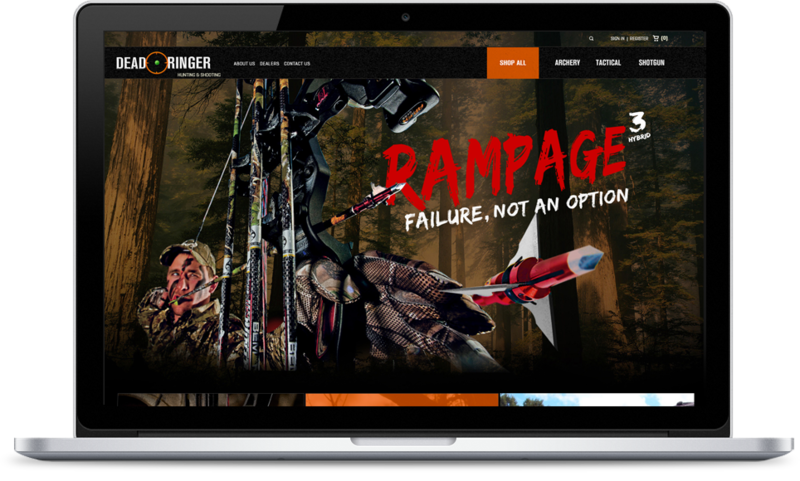 The new website presents the expanded product line and enables better browsing and a more streamlined ordering process—paving the way for future innovation. 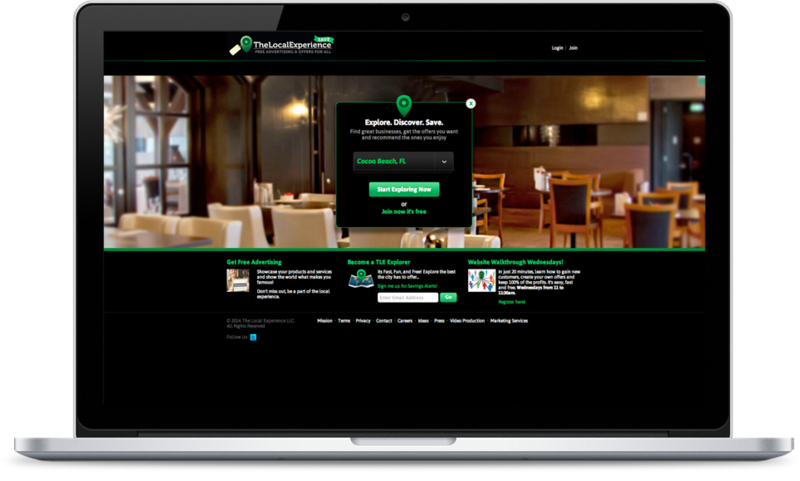 Accelerate Media plays a key role in our marketing and online successes. 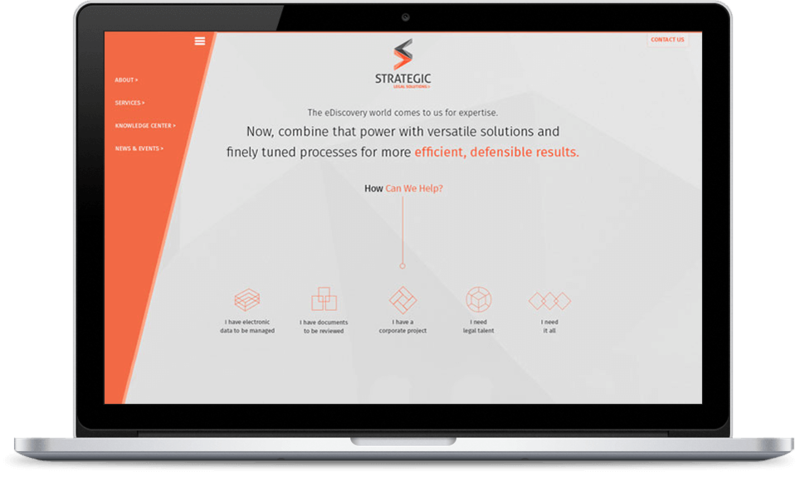 If you’re looking for a diligent, innovative and forward-thinking company to help you with your marketing efforts, they are the firm for you. 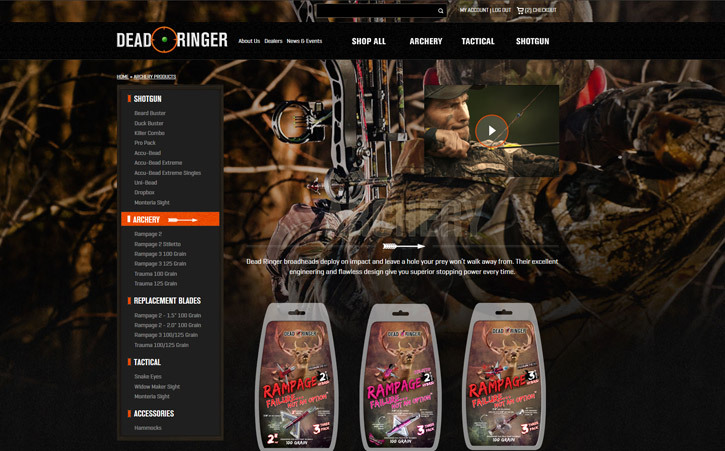 We partnered with Dead Ringer to develop their branding and build them a website, and then went on to fine-tune their packaging and transform their marketing strategy. 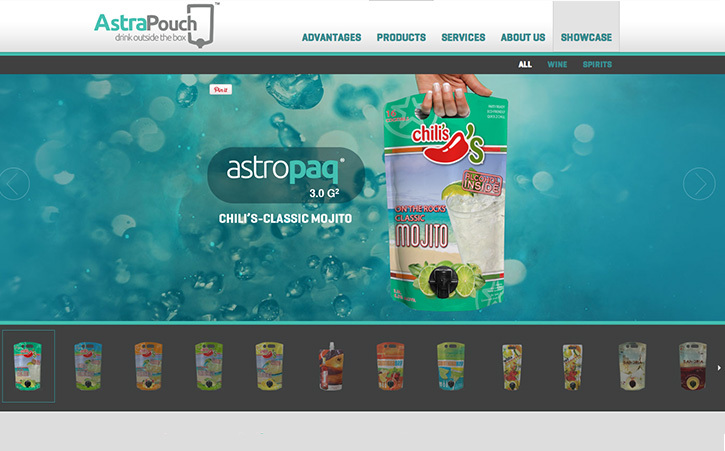 The website effectively segments the distinct audiences and successfully conveys and celebrates the culture of its products. 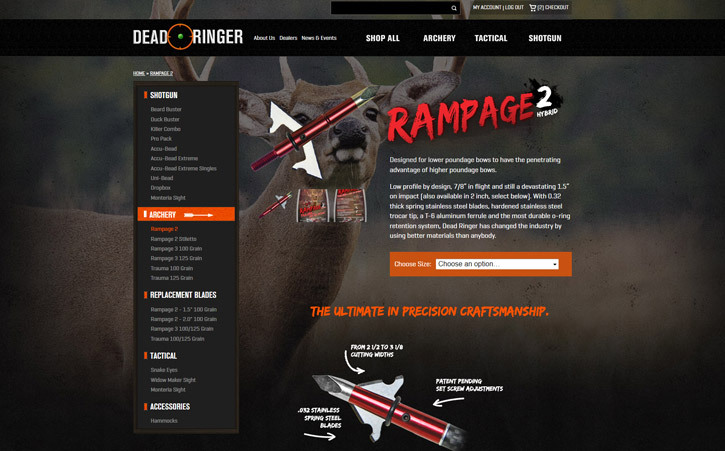 Dead Ringer is now a national outdoor and hunting supplier featured in Dicks, Walmart and Cabela’s. 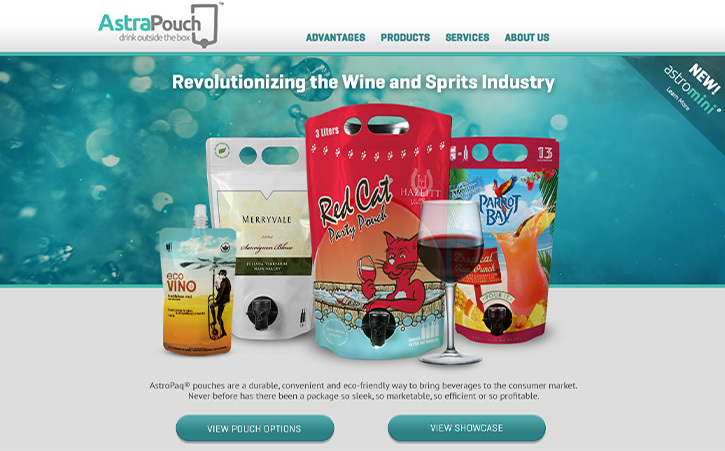 We’re a small company that’s growing rapidly and we needed a real partner—for branding, packaging and website design. Accelerate Media has exceeded all our expectations. 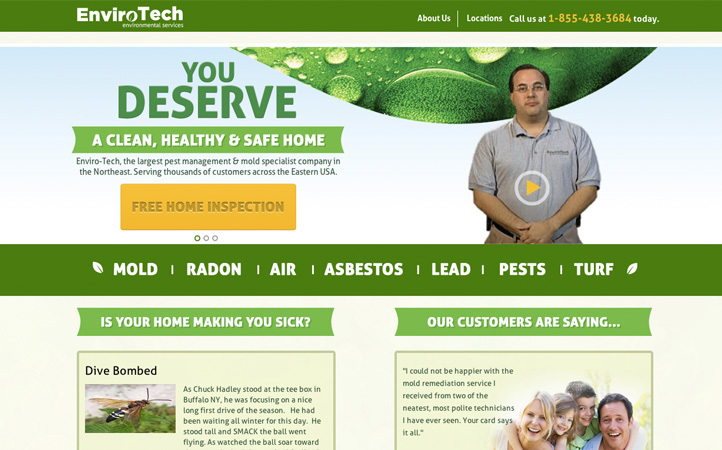 The vision and expertise of the team is unmatched in Rochester. 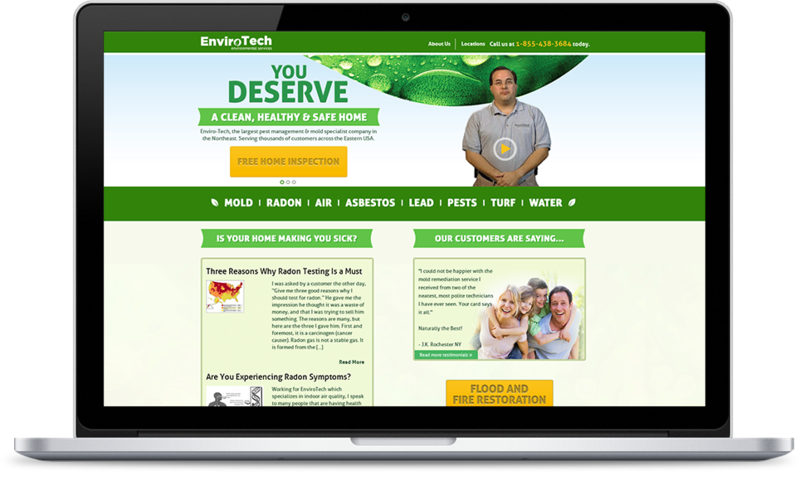 When EnviroTech wanted to consolidate their marketing efforts (and the agencies creating them) for a more streamlined and effective approach, we stepped up with a refreshed brand, new website, and innovative strategy that has resulted in a 200% increase in incoming leads for two consecutive years. 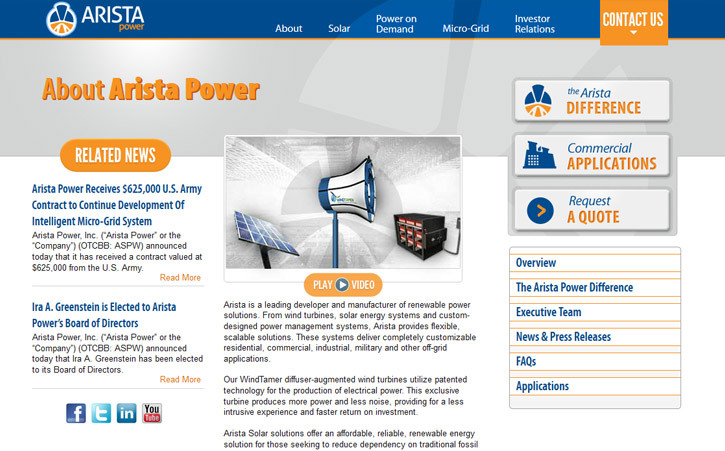 We first worked with ARISTA on their Windtamer brand and website. 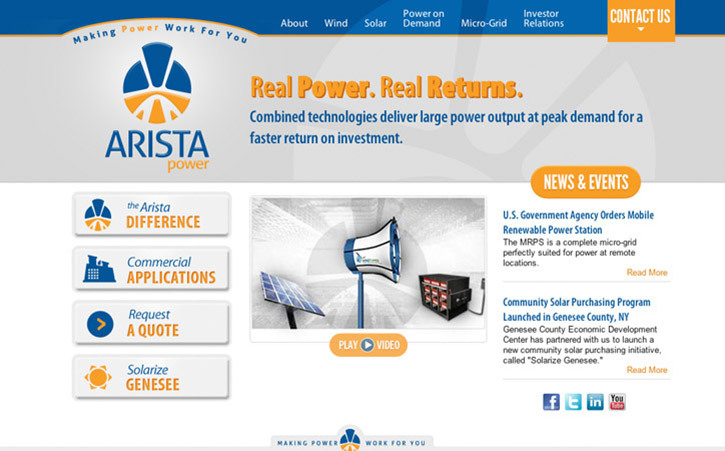 When it was time for them to rebrand to ARISTA Power for an IPO, we were their one and only choice. 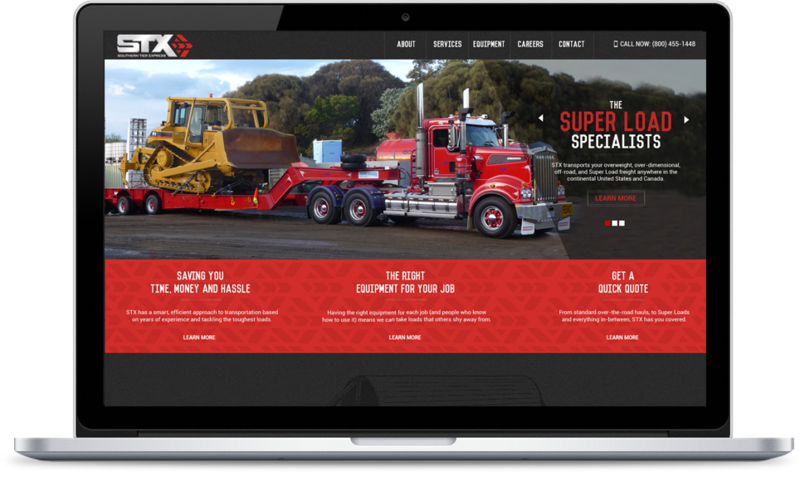 From website to marketing materials to 3D animations and videos, we’ve helped to evolve and grow their marketing strategy apace with their evolution as a company. The a(m) team demonstrated a real understanding of what we were looking for. 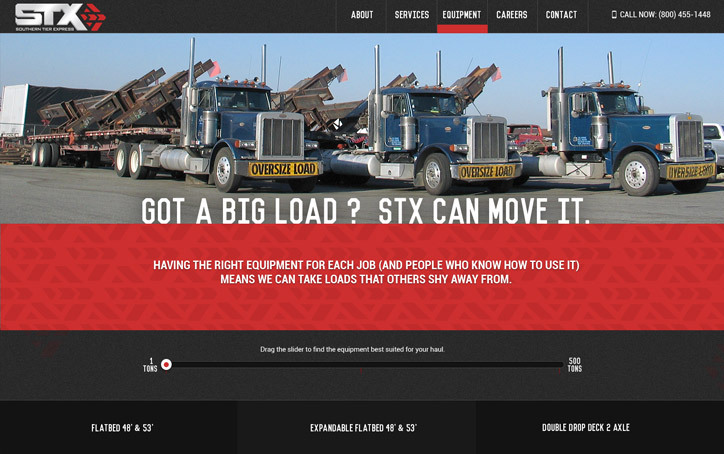 They’re more than just a supplier; they’re a strong partner—and they’re great to work with. 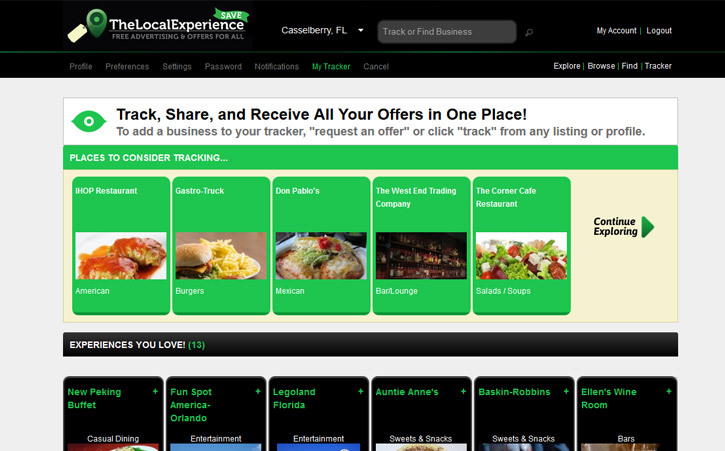 This innovative Florida-based dining and entertainment directory sought us out to help make the leap from local to national, accomplished with the development of a sophisticated, hand-built, socially integrated web marketing infrastructure with robust functionality. 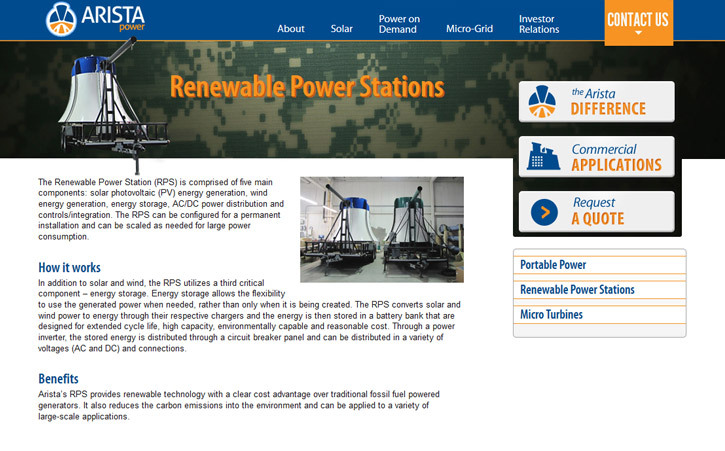 Today, they are poised for rapid expansion to a city or town near you. 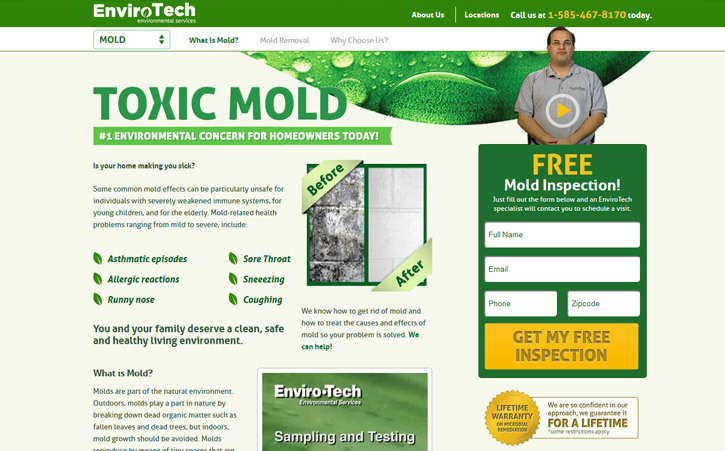 Jason takes the time to really listen to what you need—and his team executes it diligently and affordably. 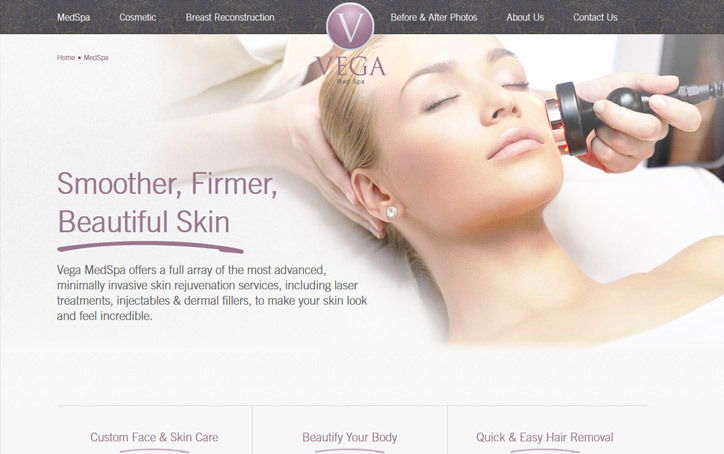 Our partnership with Dr. Vega began six years ago, with the brand identity and website that helped him open his practice. 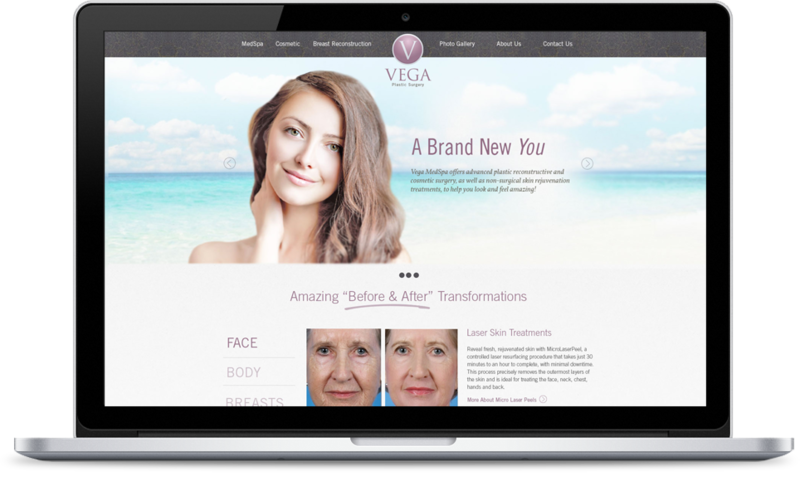 Since then we’ve worked with him on a brand refresh and a new website to represent his expanded practice—which now includes a newly opened medical spa. 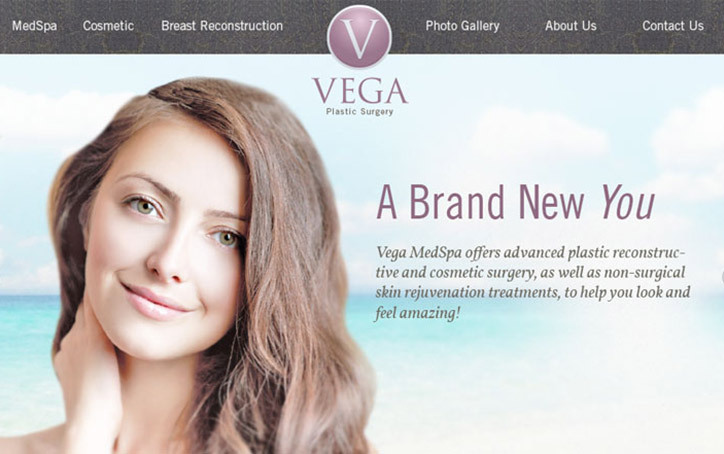 The med spa information is seamlessly integrated with the plastic surgery business for a cohesive brand presentation. 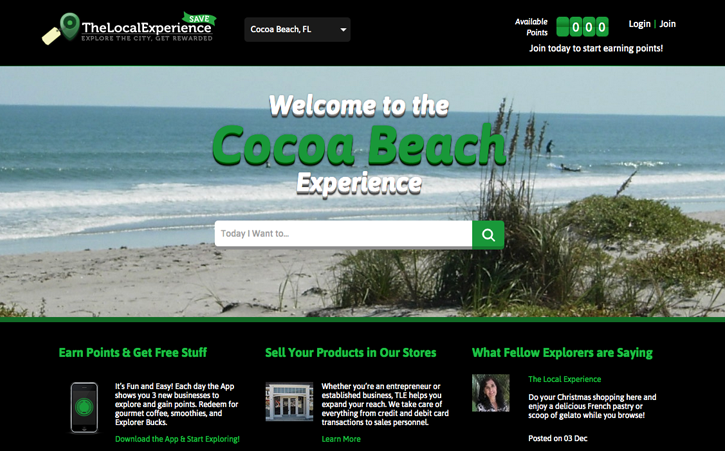 Hallmarks of the new site include large, inviting imagery and a "before and after" gallery that features beautiful, high-quality photography. Having the patience to work side-by-side with clients to achieve their desired outcomes is important when it comes to something as personal as their business. a(m)’s patience stands out. 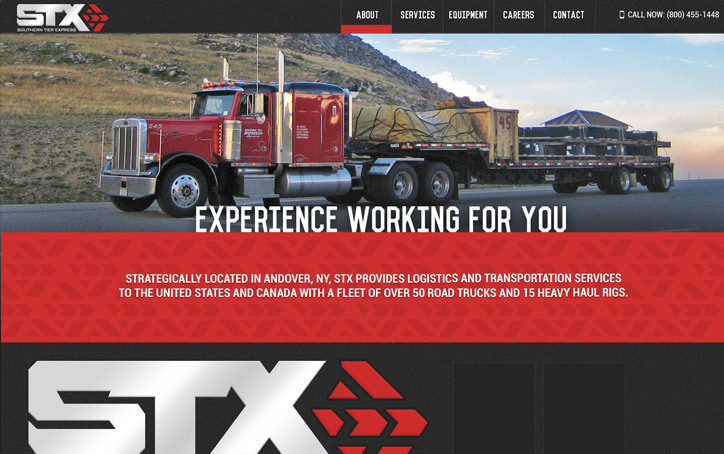 Another long and rewarding relationship that started with a website and continued with a complete rebrand—from the local-sounding Southern Tier Express to STX. 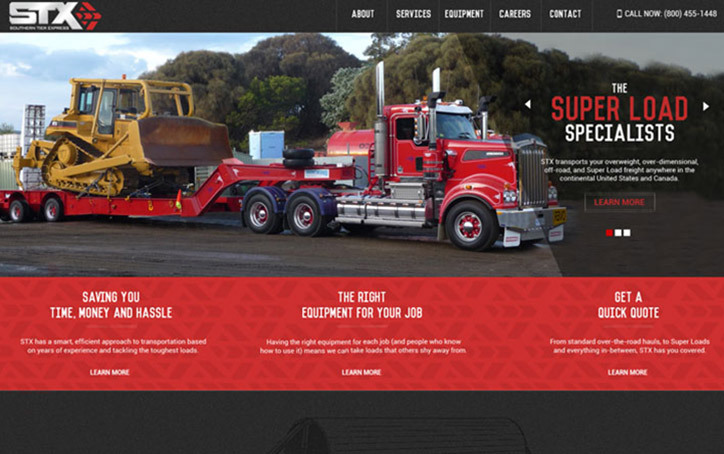 Both brand and website are now worthy of representing them as a truly national transportation provider. 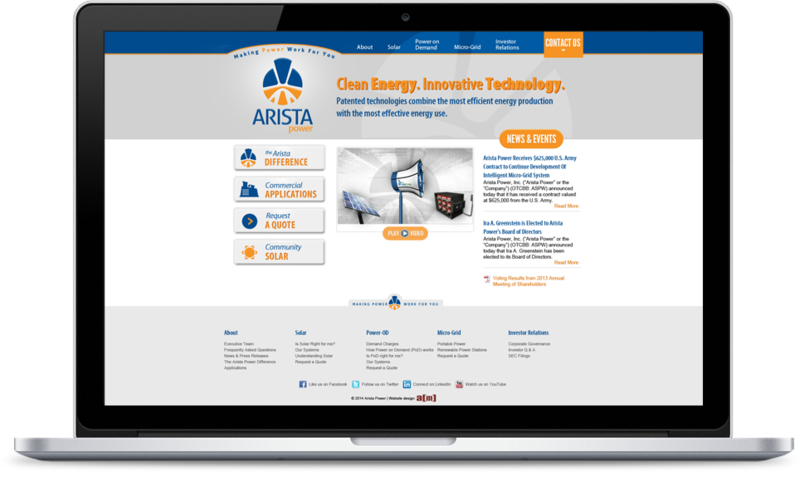 a(m)’s experienced professionals helped me achieve all of the brand and website goals I set out to accomplish.